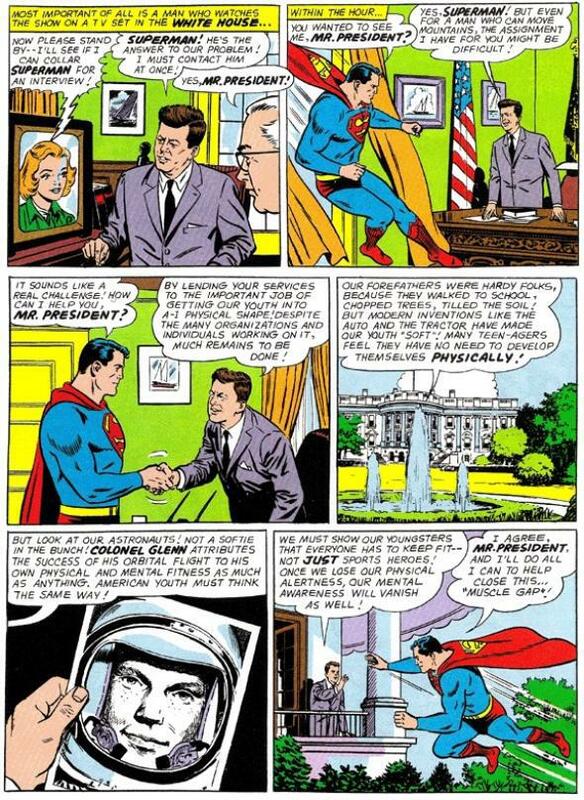 JFK assassination: Superman comic dedicated to Kennedy. 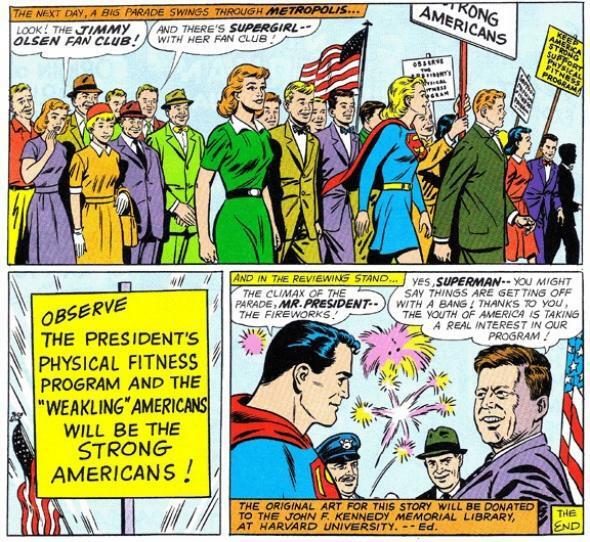 The artwork you see above isn’t actually the original artwork, but a recreation by Superman comic artist Al Plastino. That’s because for years, the comic was thought to be lost, though it recently resurfaced at an auction. 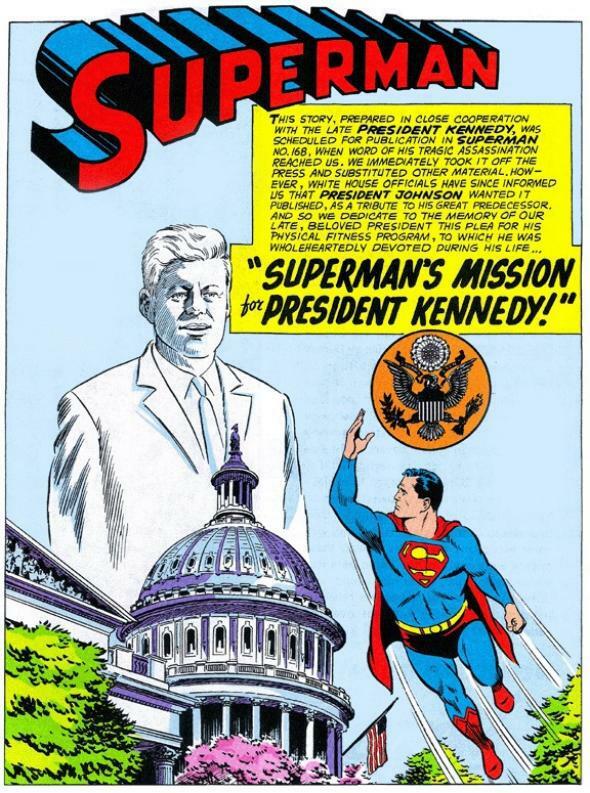 Plastino, who is now 91, is suing a Dallas auction house to return the comic to its rightful place in the Kennedy Library.